A jumbo mortgage is a home loan that exceeds the borrowing limits allowed on conventional home loans. They're used to buy higher-priced homes than are allowed on mortgages backed by Fannie Mae or Freddie Mac. The definition of a jumbo mortgage varies depending on where the property is located and even from year to year. 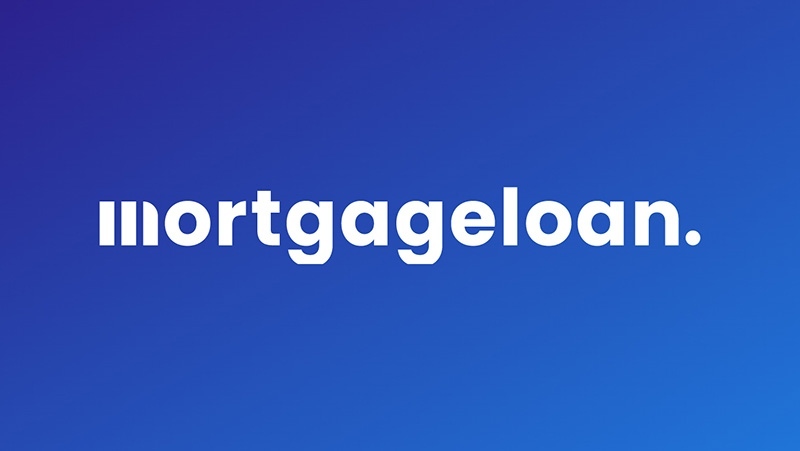 In most of the United States, a jumbo mortgage is any single-family home loan exceeding $417,000, which is the standard loan limit for Fannie Mae and Freddie Mac mortgages. Higher single-family loan limits of up to $625,500 are allowed in certain counties with higher real estate values, meaning the definition of a jumbo loan in those areas would be any loan exceeding the local cap. In Hawaii, Fannie/Freddie loan limits for single-family homes can be as high as $721,050. Fannie/Freddie loan limits may change from year to year; these figures are for 2016. There is no maximum jumbo loan limit; a jumbo loan can be as large as a lender is willing to give to a client. Most of the time, jumbo loan rates run somewhat higher than rates on comparable Fannie/Freddie loans. That's because Fannie Mae and Freddie Mac guarantee their loans for investors, which helps keep the rates low. Jumbo loans don't have that backing, so the investors or lenders assume all the risk themselves. For a few years following the Great Recession, jumbo mortgage rates were actually running lower than rates on conforming mortgages. That's because lenders viewed borrowers able to afford jumbo loans as much less likely to default than their less affluent counterparts facing a more uncertain financial future. But as the economy gradually improved, conforming rates again edged back below rates on jumbo loans. Many jumbo loans are structured as adjustable-rate mortgages (ARMs) and some lenders will only offer jumbos with adjustable rates. However, you can also find lenders who will offer fixed-rate jumbos as well. Obviously, you need to have a good income and credit to qualify for a jumbo mortgage. However, the requirements have eased up somewhat in recent years. These days, many lenders are approving borrowers for jumbo loans with FICO credit scores as low as 680, compared to 720-740 a few years ago. Many are also accepting down payments of as little as 10-15 percent, though anything under 20 percent will require that you purchase private mortgage insurance, an additional expense. Jumbo mortgage rates are higher for borrowers with lower credit scores or who make smaller down payments, compared to those with strong credit and who can make down payments of 30 percent or more. In terms of income, the standard is the same as for conventional mortgages; your mortgage and other debt payments should not exceed 43 percent of your gross monthly income, though some lenders will go higher. In truth, qualification guidelines for jumbo mortgages can vary quite a bit, particularly when you get to very high-value loans. Because they aren't backed by Fannie Mae or Freddie Mac, jumbo loans don't have to conform to Fannie/Freddie guidelines. This gives lenders a lot more flexibility in approving borrowers for a jumbo mortgage. For this reason, some lenders will approve a jumbo loan based merely on a borrower's documented assets and down payment, or on other select criteria. In some cases, a borrower may not need to disclose income or business earnings, for example, if they can show their credit worthiness in other ways. These are often specialized lenders who focus on serving high-value clients, rather than the larger banks who serve a wider range of borrowers. One way to minimize the cost of a jumbo mortgage is through a piggyback loan. This is a second mortgage used to cover the difference between the local conforming loan limit and the price of the home. For example, suppose you're looking to borrow $600,000 to buy a home and the local loan limit is $417,000. You might obtain a conventional Fannie/Freddie mortgage for $417,000 and cover the rest with a piggyback loan for $183,000. The piggyback loan is a second mortgage or second lien, similar to a home equity loan. That is, in the event of a default it doesn't get paid until after the first, or primary lien gets paid – in this case, the $417,000 conventional mortgage is the primary lien. For that reason, mortgage rates are higher on a piggyback loan or other second lien than they are on a primary mortgage. Obviously, this strategy only works if the combined rates on the primary and piggyback loan are cheaper than jumbo mortgage rates. Another use for piggyback loans is in lieu of part of a down payment, either for jumbo or standard loans. For example, instead of putting 20 percent down on a $600,000 home purchase ($120,000), a borrower might put $60,000 down and arrange for a $60,000 piggyback on a $480,000 jumbo mortgage that would be the primary lien. That would enable the borrower to make a smaller down payment but still avoid paying for private mortgage insurance on the primary, jumbo loan. Called an 80-10-10 (80 percent, 10 percent and 10 percent), this is one of the more popular types of piggyback loans. Prior to the Great Recession, it was common for piggyback loans to be used to cover an entire 20 percent down payment on a mortgage, but few if any lenders allow such loans today.